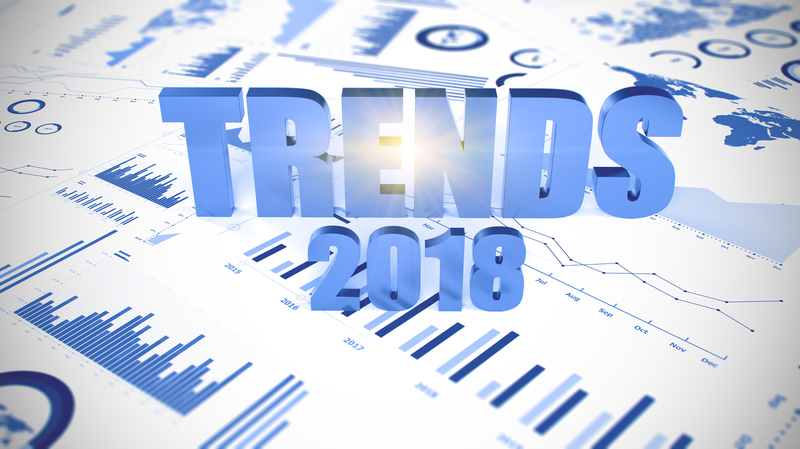 As you plan for next year, we wanted to highlight some online medical marketing trends that you may want to implement to help grow your practice in 2018. 1. Digital marketing is overtaking traditional marketing. 2. Patients are becoming avid researchers. One in three American adults has gone online to figure out a medical condition. 3. Time to get mobile-friendly. If your site is not mobile–friendly, this should be the first thing you do! There’s no question that it’s full steam ahead on mobile marketing these days. Plus, Google recently announced their mobile-first algorithm is expected to launch in early 2018. This means that Google will prioritize mobile content and use it to decide how to rank search results. Read more about why you will benefit from a mobile-friendly site here. 69 percent of digital media time is spent on mobile. Check out these mobile friendly stats. 4. Digital advertising is on the rise. 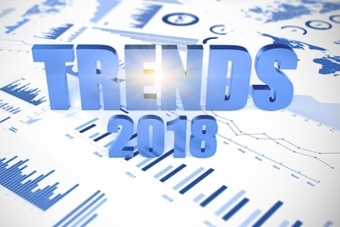 If you have not yet dabbled with digital advertising, 2018 is definitely the time to do it. Leverage the ad-targeting tools that are available through Google and Facebook, such as location-based advertising. Ad targeting will show your ads to the right users at the moment they’re in your area of interest. You can experiment with different ads to see which ones perform better. Digital advertising is less expensive than you may think. Now is the time to start implementing digital marketing to help grow your practice in 2018.Here is how Facebook can grow your practice. Facebook’s advertising revenue for the first half of 2017 was $17.4 billion, up 47 percent year-over-year. 5. It’s time to get social. With more than 2 billion people on Facebook, it continues to dominate social media use. Connecting with patients and establishing relationships online allows you to build credibility and trust with the online community. Here are some tips for getting social. 6. Video is the way to go. Video is a critical in the future of digital marketing. It’s predicted that by 2019, video will represent over 80 percent of all internet traffic. You can also boost your SEO by adding video to your landing pages and website. Check out our stats about the use of video here. Customers would be 4x more likely to watch a video about a product instead of reading about it. 7. Personalized content is expected. Personalizing content to your patients is not only a nice to have, people are expecting it. Patients will be more open to content specifically tailored to their needs and where they are in the decision-making process. In fact, Digital Marketing Institute reports that 66% of consumers say they are extremely or somewhat likely to switch brands if they feel like a person rather than a number. This same philosophy is applicable to the doctor-patient relationship. Personalized content performs 42 percent better than non-personalized content.